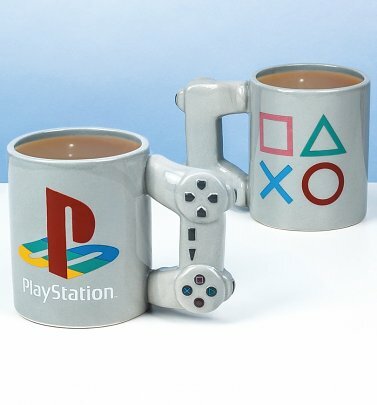 Up your outfit game with our official PlayStation T-Shirts, hoodies and accessories! 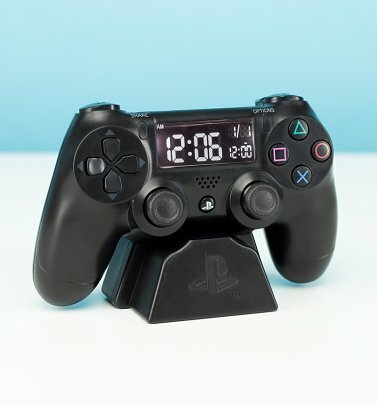 PlayStation first launched in 1994 in Japan, with the original PlayStation console - and it's been a gamer's haven ever since. 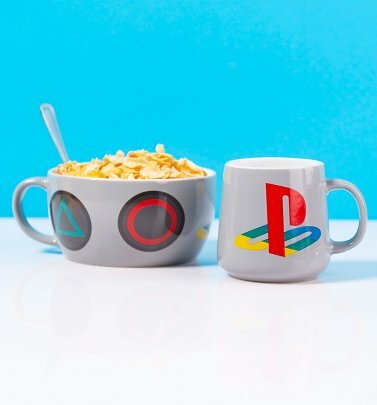 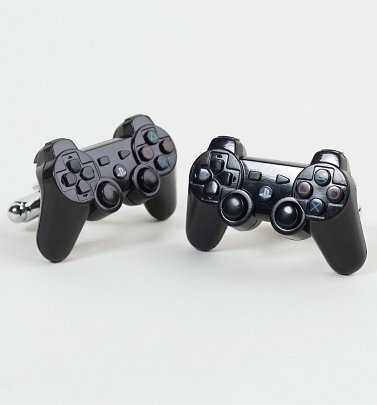 With its unusual, colourful geometric shaped buttons, the PlayStation controller has become an iconic part of the Retro Gaming brand and features on our classic, quirky PlayStation tops, tees and accessories (with the ultra-cool console popping up, too). 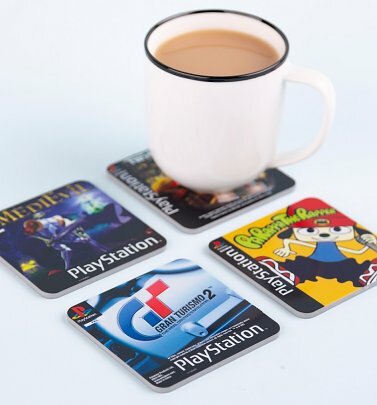 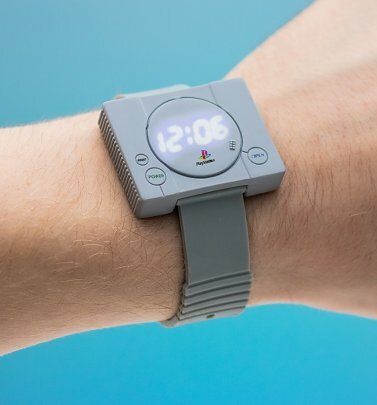 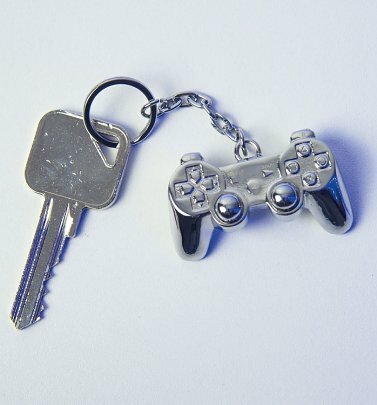 We think our old-school PlayStation gear will rack up a high score with game lovers!